Life from a Spectacular Point of View! 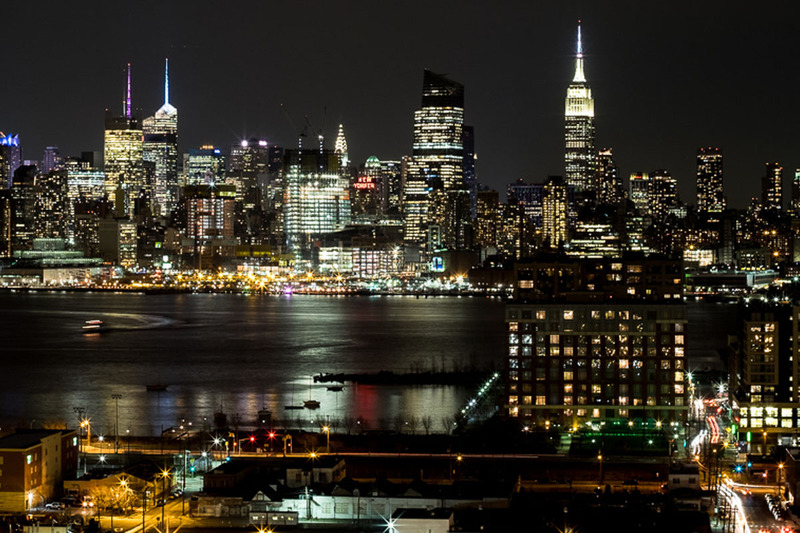 Put yourself on top of the world, with enviable views of the scenic Hudson River and the glittering Manhattan skyline. From this vantage point, anything is possible. The Malas Builders Corp.’s reputation for professional excellence means they not only build a beautiful home, but one that meets the highest standards.